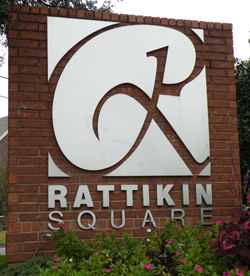 The firm of Rattikin & Rattikin, LLP prides itself in providing our clients with comprehensive, ethical and accurate representation in their real estate transactional needs. We listen to our client, analyze the issues at hand and the proper steps necessary to ensure an effective solution, and ultimately deliver a professional and complete set of legal documents to our clients that will serve and protect them for years to come. The firm is different from traditional law firms in that we strive to deliver top quality legal services to the end-consumer, rather than large corporate entities. Our focus is on the everyday citizen who needs accurate and enforceable legal documents to help their families grow, succeed and enjoy life. We do not get trapped in the world of endless legal minutia, disputes and games associated with litigation and/or large corporate representation. Most exciting is our willingness to break through the traditional barriers of legal representation and offer our services online, utilizing the latest in technology and social networking platforms.